Meet the members of the Abbotsford Local Immigration Partnership. Coming from a diverse set of backgrounds and experiences, they represent the vibrant community of Abbotsford and are a direct reflection of ALIP's statement of diversity. We are of all races, all religions, all cultures, all abilities, all sexual orientations, all genders, and all economic levels. We respect all our neighbours and clients and extend our respect to them in all that we do. The Council is led by co-chairs Manpreet Grewal and Sue Federspiel from Abbotsford Community Services and the City of Abbotsford respectively. Lia Bishop and Eyerusalem Abebe from the Diversity Education Program in the Abbotsford Community Services manage ALIP's projects. For more info regarding governance, click here. Bio: Manpreet is the Director of Multicultural and Immigrant Integration Services at Abbotsford Community Services and has worked in the non-profit sector for 26 years. She has also worked as a freelance journalist with the Canadian Broadcasting Corporation, the Vancouver Sun, the Province, the Abbotsford News and the Abbotsford Times. Manpreet has a Masters Degree in Political Science from the University of Delhi, a diploma in print journalism from the London School of Journalism, and several credit courses from BC Institute of Technology. Bio: Sue is a lifelong resident of the Fraser Valley, and is interested in how human diversity makes a city and community stronger and wiser, by reaping the benefits of multiple perspectives and voices. She works for the City of Abbotsford as a Community Developer, connecting with neighbourhood residents and associations, and developing partnerships to enhance the general quality of life for residents of Abbotsford. Bio: Lia is a community member living on unceded Sto:lo Terriorty in the Fraser Valley who is deeply committed to social justice work. She is the Coordinator of Diversity Education program at Abbotsford Community Services. In this role, she provides education and consulting for organizations, including schools, businesses, and government organizations; support and advocacy for community members and groups; the development of diversity and equity policies, community events, and outreach to diverse groups; provides direct support to victims of discrimination using an anti-oppressive, decolonizing framework. She teaches Sociology at the University of the Fraser Valley and is an active member of local creative initiatives supporting inclusion and diversity in this region. 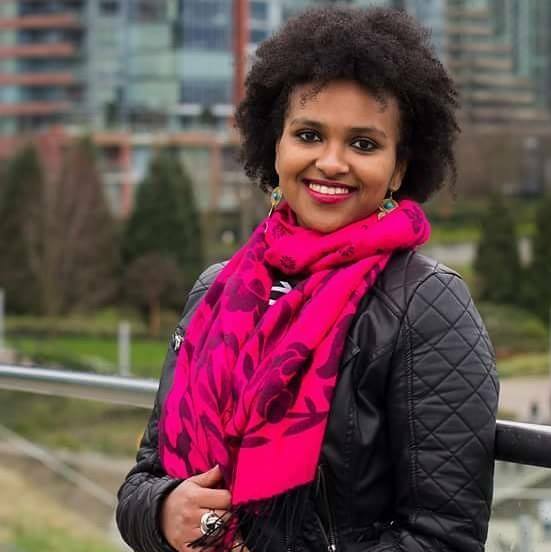 Bio: Eyerusalem is a recent graduate of UFV (Global Development Studies Program). She is a Black, African, Immigrant Woman who is passionate about social justice work and community development. She was born and raised in Ethiopia, lived in Europe in her teens and currently calls Abbotsford home. She works for two non-profit agencies whose work is focused on the empowerment of marginalized peoples and vulnerable groups, building welcoming and inclusive communities, and creating spaces for community dialogue about diversity/immigration/race/culture and other social issues. Bio: Allan has been an Abbotsford resident for more than 20 years, and is heavily involved in numerous local community initiatives. Bio: Born and raised in Abbotsford, Dave is a retired teacher and school administrator who has lived in the area for the majority of his life. Utilizing his languages whenever he can – English, German and some French – he’s lived two years in the Democratic Republic of the Congo, two years in Australia, several months in Belgium, and three years in Manitoba. Bio: Varinder, an Indo Canadian Sikh, was born and raised in Abbotsford and has been involved in the blueberry farming and packing industry, locally and internationally. He’s currently a student at the University of the Fraser Valley, enrolled in the Criminology Program. He works at Fraser Valley Packers Inc. as Production Manager. Bio: Kanta Naik is a recently retired educator from the Abbotsford School District. Currently, she is working as an Education Consultant. She is a member of the Advisory Board at the Institute of South Asian Studies at UFV. Kanta seeks to be involved by working with city partners to help create a welcoming and inclusive community in Abbotsford. 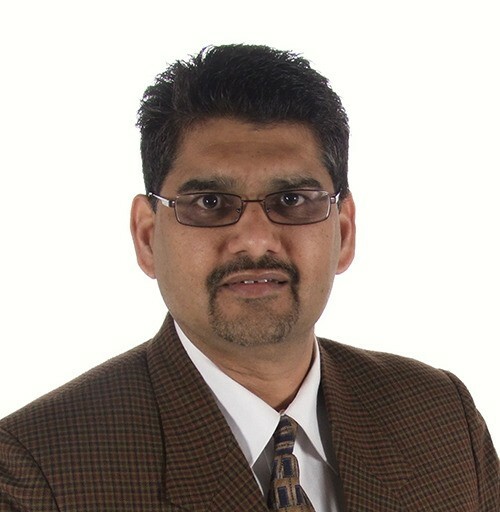 Bio: Bharathi, a seasoned financial advisor, is President of the Fraser Valley Indo Canadian Business Association, serves on the board of the prestigious Dasmesh Punjabi School, and is a member of the Abbotsford Chamber of Commerce and the Business and Professional Women’s Club. Her volunteer work has included 10 years of coaching Jawani Bhangra, a competitive girls’ Bhangra dance team, which she started during her own university days. Bio: Stephen immigrated to Canada as a child, and has lived in Abbotsford for the last 20 years. He teaches Sociology, Global Development Studies and Latin American Studies at the University of the Fraser Valley and is relatively fluent in English and Spanish. Bio: Nicola Mooney is an Associate Professor in the University of the Fraser Valley’s department of Social, Cultural, and Media Studies, and a Senior Associate of its South Asian Studies Institute. She has a PhD in Anthropology from the University of Toronto, where she completed the collaborative doctoral program in Ethnic, Immigration, and Pluralism Studies. Nicola’s research interests include identity, gender, caste, religion, modernity, postcoloniality, migration, citizenship, cultural poetics, and popular culture, and she has published in several of these areas, in addition to her ethnography, Rural Nostalgias and Transnational Dreams: Identity and Modernity among Jat Sikhs (2011), which broadly concerns ethnicity, culture, and belonging amid the multiple contexts of the Punjabi diaspora. Nicola has been a member of ALIP’s Research, Policy, and Practice group since 2016. Bio: Ghizlane is a professor of French at the University of the Fraser Valley. She immigrated to Canada in 2000, and taught French language at SFU from 2001 to 2011. 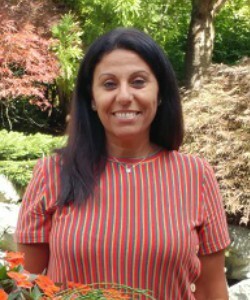 Born and raised in Morocco, she has also taught French in a private school ofbBusiness, l’Ecole Supérieure de Gestion, which is a Moroccan branch of the Parisian school. She has a PhD in French language and Literature, and recently finished an Ed.D. in education. Bio: As the Partnerships Manager in the International Education Department at the University of the Fraser Valley, John invites potential partner universities, colleges and private/public agencies to collaborate in all areas of education and development. Bio: Camilla is compassionate and committed to social justice values. She works as Community Health Specialist with Population and Public Health, Fraser Health in Abbotsford. Her knowledge of health as a more holistic concept (e.g., social determinants), stems from a background in a wide range of contexts related to adult health education and community development. Camilla ‘s origins are Acadian from New Brunswick. She has lived in BC since 1990, and has worked and lived in Abbotsford since 2016. 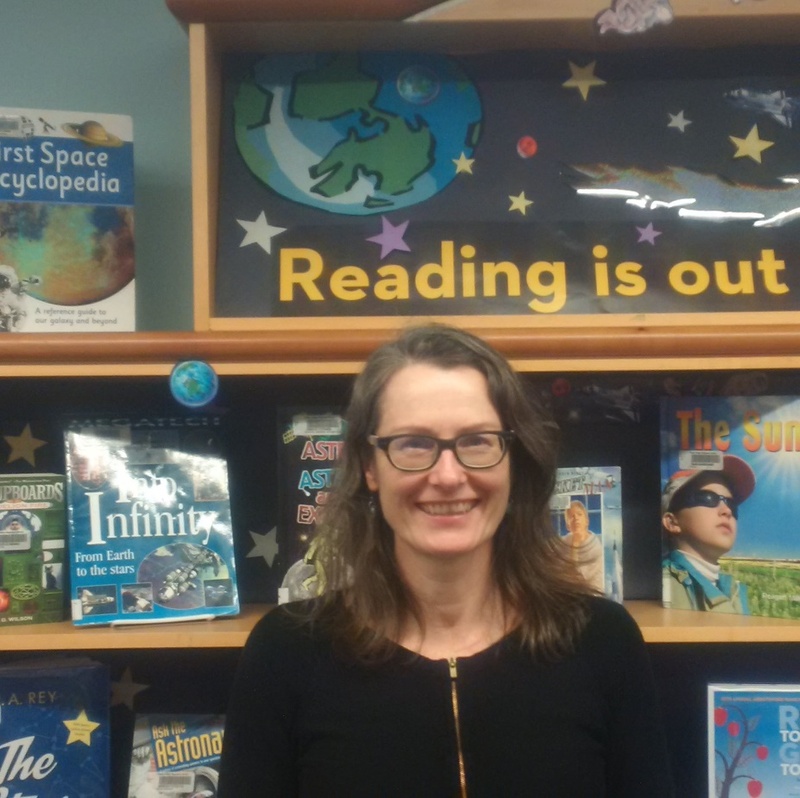 Bio: Hilary has worked as a Librarian and a Manager for over 20 years in the Abbotsford Libraries, member libraries of FVRL. She is delighted to work with the dedicated community partners at ALIP who do the critical work of making sure that Abbotsford continues to be an inclusive and welcoming place for people of all backgrounds.